AVAILABLE NOW!! 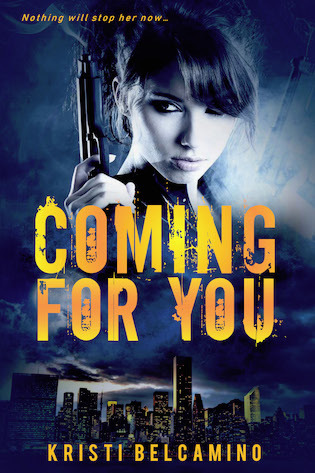 Coming For You by Kristi Belcamino! Previous** COVER REVEAL + EXCERPT ** Should’ve Been Us by Jess Bryant!